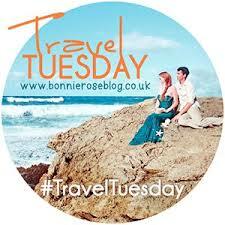 Next week we go into full swing with letting the new Travel Tuesday Co-Hosts take over A Compass Rose. Today I want to introduce you to Christine and Sara. 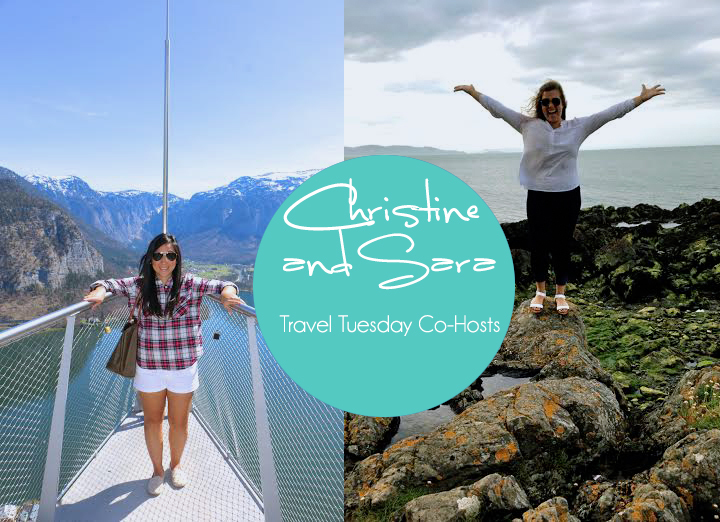 Make sure to check out their blogs and find out more about these lovely ladies and what inspires them about travel! Gone over – loved the music festival pics. Thanks for the tip! THANK YOU LYDIA! So sweet, glad you liked them! hope we don’t disappoint! thanks girl! So many Sara-with-no-H’s posting…I love it! Thanks dear! 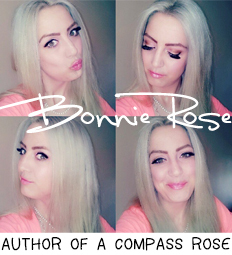 Yay, love these blogs! Congrats on hosting, Christine and Sara!